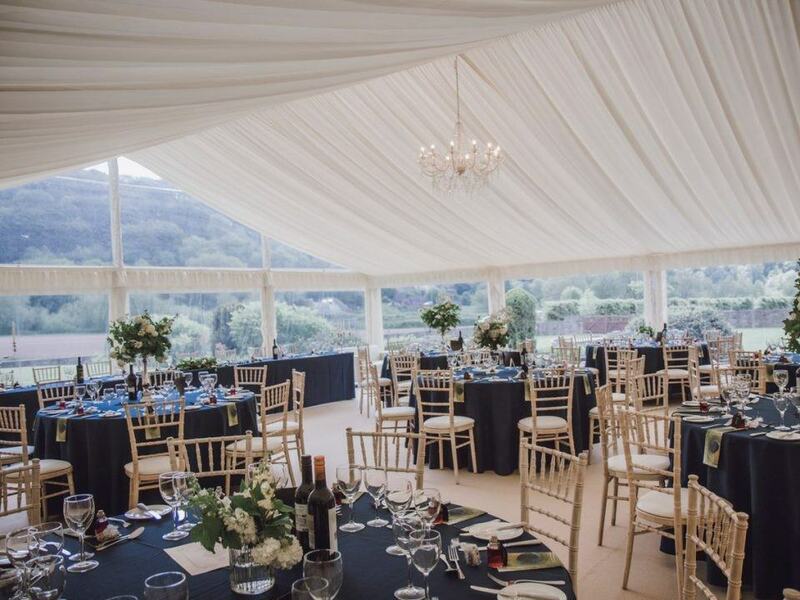 With Good Intents the style of your wedding marquee hire or civil partnership celebration is limited only by your imagination and it is the finishing touches that can really make your event a success. 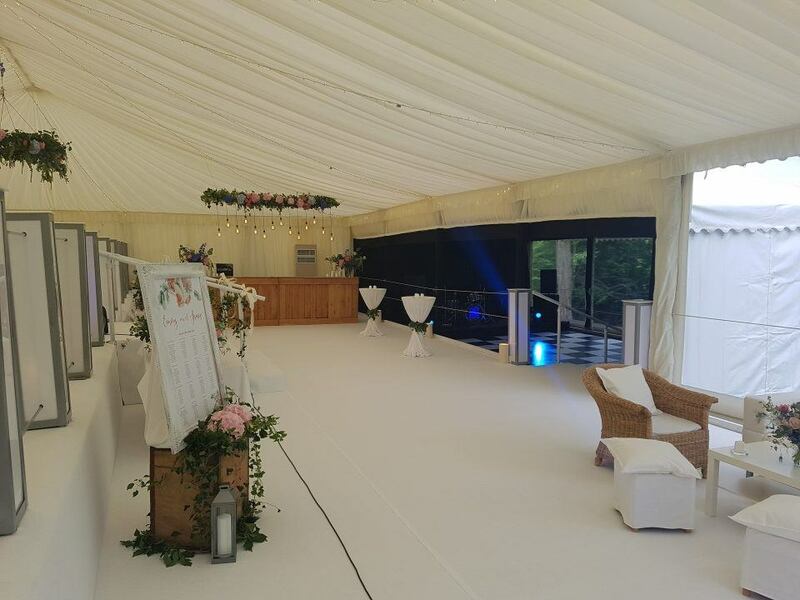 All Good Intents wedding marquees are modular, which gives us flexibility to suit any space. 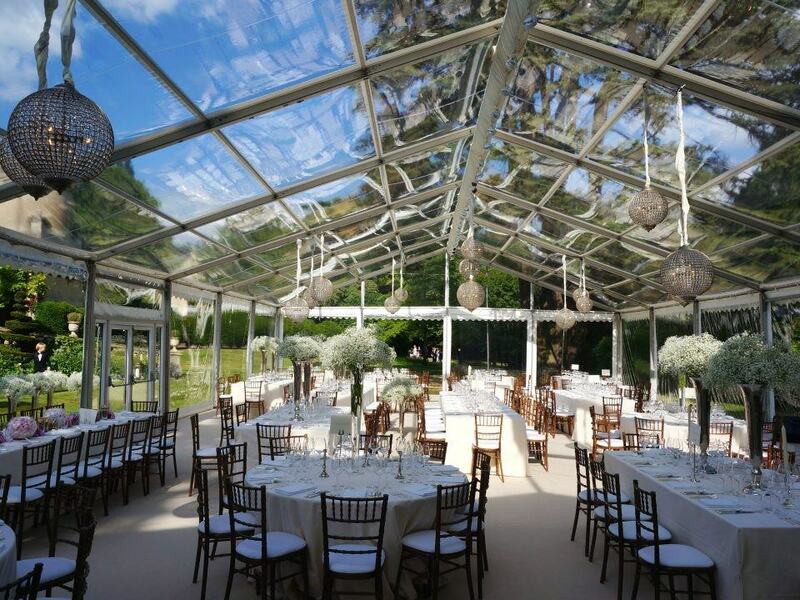 Your garden or venue doesn’t need to be flat for a Good Intents wedding marquee. Unusual spaces are our speciality! But, we’ve done heaps of weddings and so can help and assist in choosing the things that will make your venue really special, and include existing features on the site, such as trees and garden features, either on the periphery or within the structure itself. Your dedicated Event Manager will help you choose every last detail from the colour theme, right down to the table setting.  Enjoy choosing from our range of finishing touches furniture, flooring, lighting, decorations, heating and cooling, toilet facilities, AV equipment and linen and tableware. There are no crazy ideas you could throw at us; now there’s a challenge, and there are no questions we’ve not been asked, however silly you think it might be. Marquee hire need not only be for summer nights. 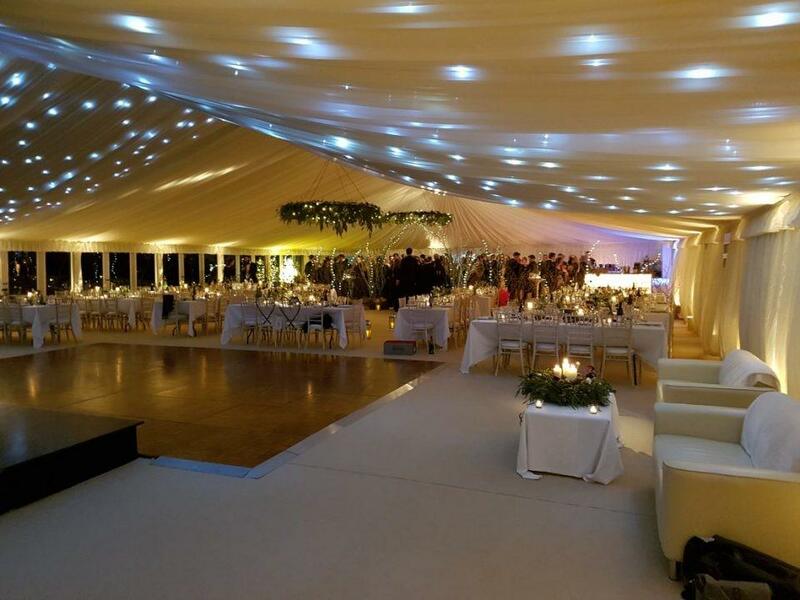 Winter marquee hire can make for exceptional opportunities for lighting effects, as the nights draw in. 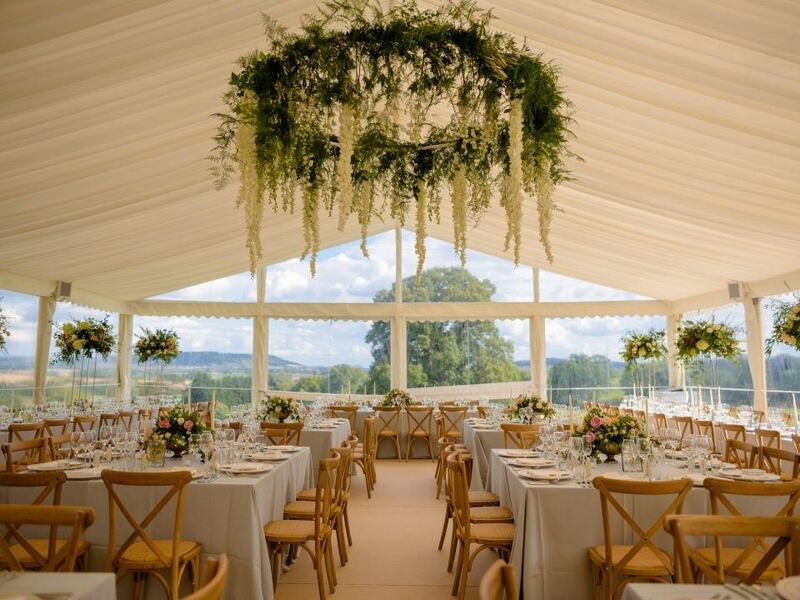 Our overhead heaters means heat is distributed throughout the marquee, our we can use solid walls to make them even more cosy. We offer everything you need to stamp your character on your event and we will work with you every step of the way to ensure that your wedding day is as you imagined and hoped it could be. 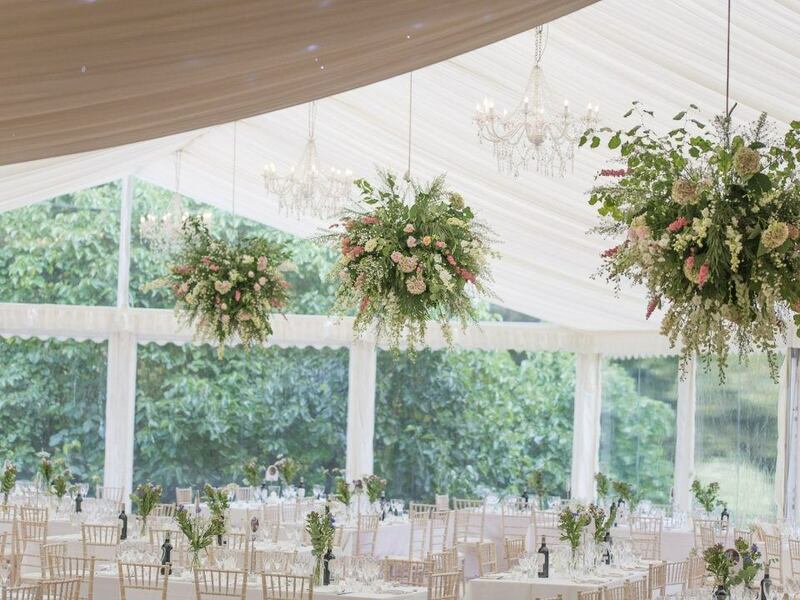 If you’re in need of inspiration for how to make your wedding marquee extra special, please browse our galleries for inspiration, and we’ve also got lots of ideas on Pinterest.